Book Description: Surviving the Pink Ribbon: Body and Soul Guide for Breast Cancer Survivors and Co-Survivors is a guide for people impacted by breast cancer – whether you have a breast cancer diagnosis, want to help someone who does, or simply want to know more about that journey, this book is for you. Surviving the Pink Ribbon is that experienced friend with straightforward and pragmatic answers for the “what can I do?” and “why don’t they tell you that?” moments you will experience. “Let me know how I can help” is an oft-repeated phrase offered to those impacted by breast cancer. Frankly, that’s so not helpful to a person fighting cancer. You’re placing the burden of what to do and when on the person who needs help but may be already overwhelmed. Whether you live near someone with breast cancer or are very far away, specific advice is offered on how to help. No need to ask that vague, unhelpful question. In each chapter of Surviving the Pink Ribbon you walk along during a part of a breast cancer experience. While the medical team focuses on the pathology of the cancer and the medical treatments and options, the “walk along” in each chapter deals with the physical, mental, emotional, and spiritual impacts of this complex journey. “Helpful Strands” of specific advice at the end of the chapters are practical aids focused on comfort for body and soul. Diagnosis, treatment planning, chemotherapy, targeted therapy, surgery, and radiation are all covered. Medical facts, advice, and choices abound during breast cancer. The information is often confusing and overwhelming. Surviving the Pink Ribbon focuses on ways to keep your body as comfortable as possible during treatment and your soul nourished to join in the fight. Words are offered to feed your mind as well as encourage your spirit. 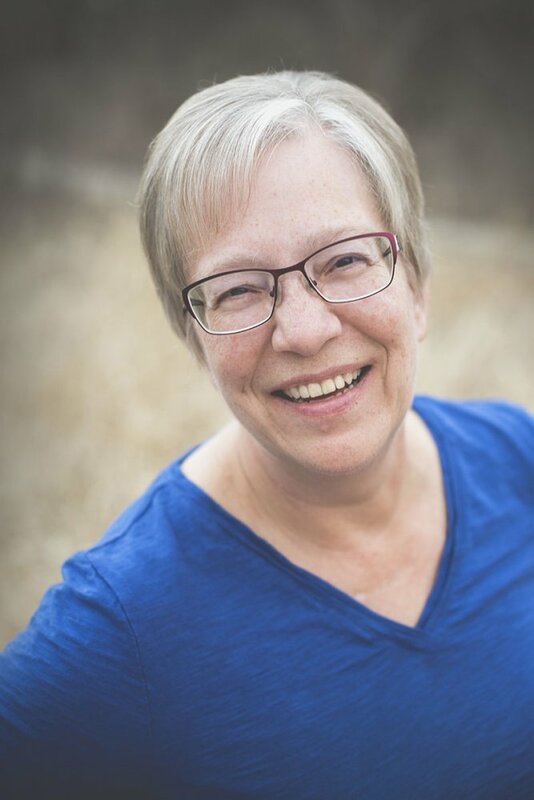 Author bio: Rita Schunk is a Wisconsin native writing life’s real stories. She grew up the middle child of a large farm family — straddling the line between peacemaker and instigator. After an extensive career in information technology, she continues her love of learning through investigating experiences of life, discovering what can be learned from these stories, and sharing the result. Rita lives with her husband and has a married son. Her passion for discovery compels her to a variety of handcrafting hobbies. She gifts most of her knitted creations to others – often to total strangers.